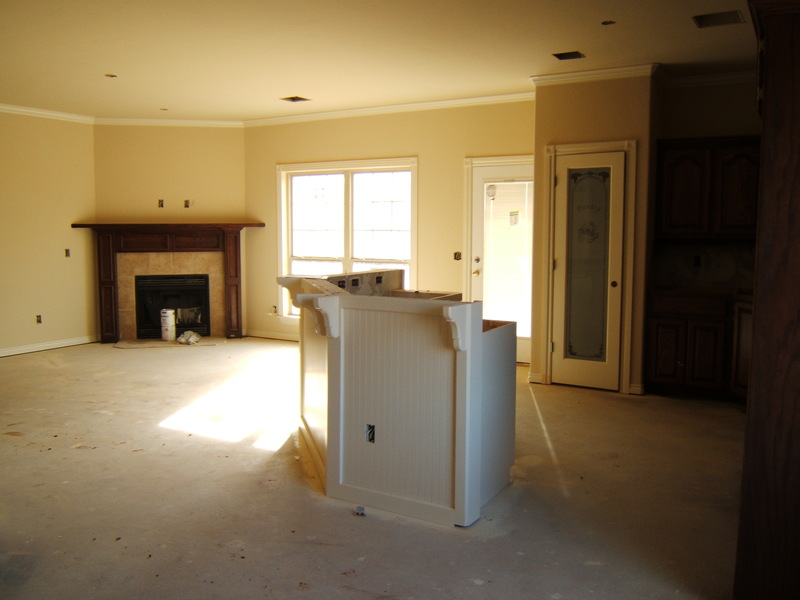 This floor plan features a very open living / kitchen / dining area. Be able to cook and do the dishes and while watching TV! The kitchen features a pantry with decorative glass door, and an island that looks out over the living area. The command center (place to put your computer, mail, etc.) is next to the dining area. Retreat back to the spacious master suite, which has a separate garden tub and a shower, and his / hers closets! There is plenty of storage for this home with 2 linen closets and a coat closet! 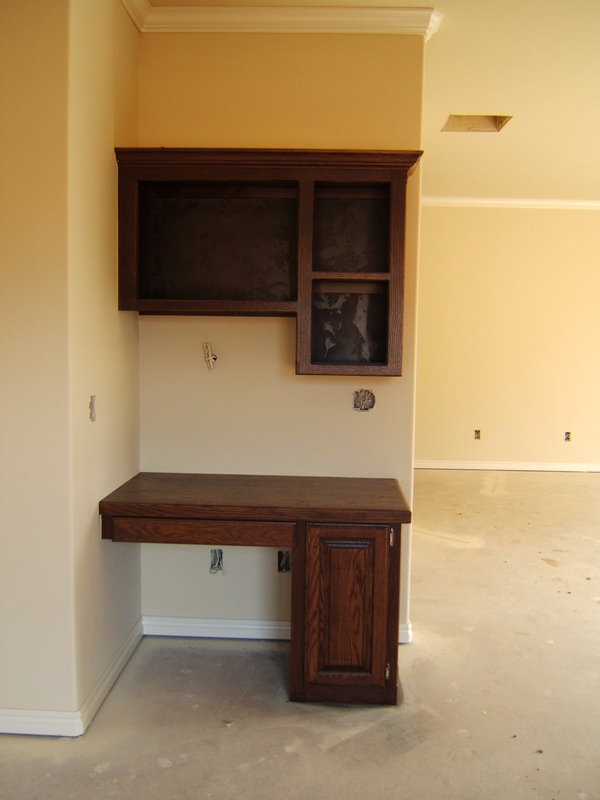 Beautiful kitchen island with bead board opens to living area!! Crown molding and custom cabinetry add to the style of this home!! 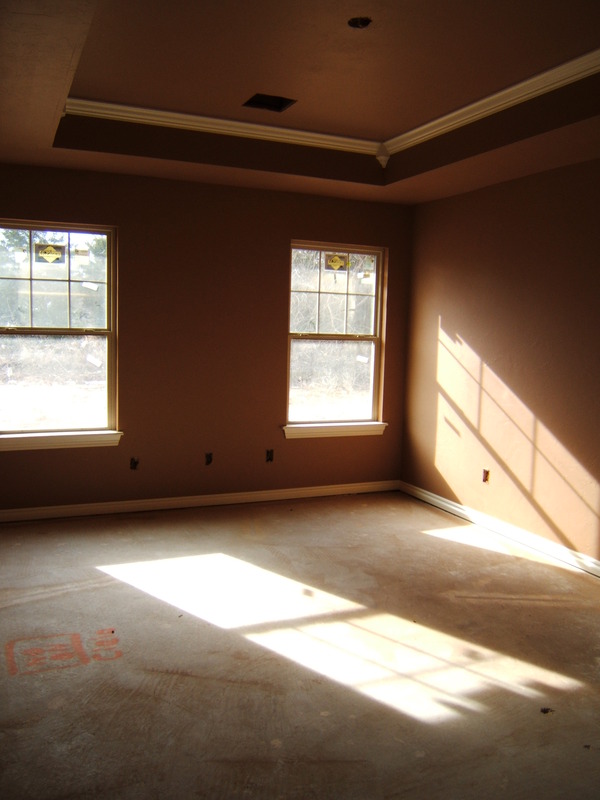 Spacious Master suite with recessed ceiling and crown molding!! Desk area adjacent to Dining area is a great place to put your computer and mail!! All information, graphics (pictures, layouts), and page layout are copyrighted by Paul Methvin Homes (c) 1999. Copyright � 1998, Paul Methvin Homes, Inc., all rights reserved.